The next title in the Super Smash Bros. series is far-off into 2014 but we’ll still hear some details from time to time like Captain Olimar’s reveal. 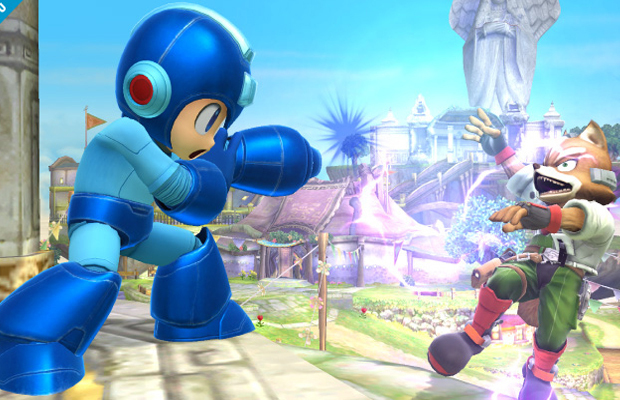 Although today’s news might sadden some players if they were looking for something akin to Brawl‘s story mode. Creator Masahiro Sakurai recently wrote in a column for Weekly Famitsu about details on the upcoming title. One thing he mentioned was that there’ll be no story mode or CG cut-scenes to accompany. Rest assured, the 3DS version will have some style of single-player mode that “act as a separate mode from the standard versus play” according to Sakurai. It might sound like a bummer but the Subspace Emissary from Super Smash Bros. Brawl wasn’t the most exciting game but as long as they have a regular Arcade-style mode, I’ll be happy. Let us know what you think of the lack of story mode in Super Smash Bros. through the comments below, our Twitter or Facebook.